Created as a wrapper redemption promo, the 2013 Panini National Sports Collectors Convention set covers all four major sports. Besides an exclusive base set, there are also several inserts, autographs and memorabilia cards. 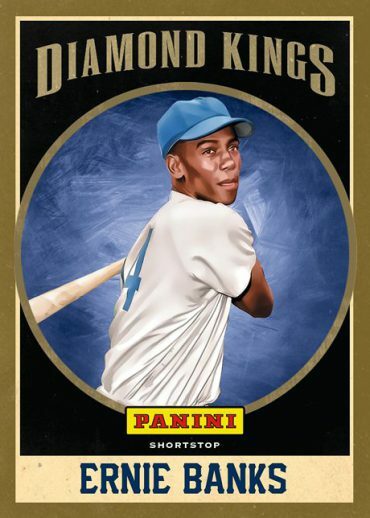 The 2013 Panini National Sports Collectors Convention base set has 24 cards. Baseball, basketball, football and hockey each have four featured players. 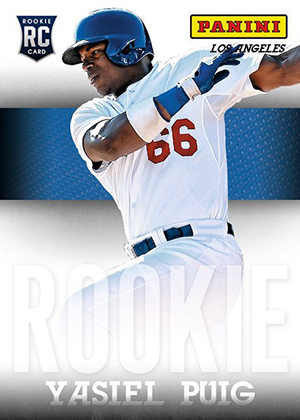 Another 23 rookies and prospects are numbered to 499 copies each. Highlights include Yasiel Puig, Manny Machado, Anthony Bennett, EJ Manuel, Geno Smith and Nail Yakupov. 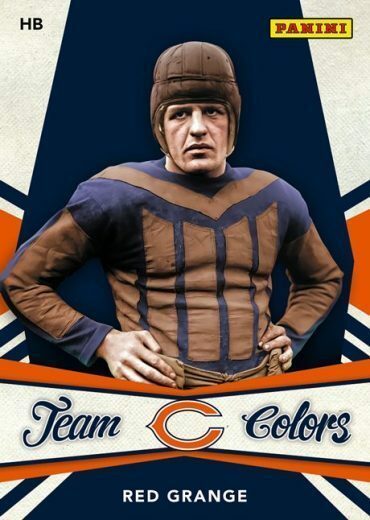 Team Colors inserts, a staple in Panini promo set, focuses on past and present stars from Chicago sports franchises. Scottie Pippen, Red Grange, Jay Cutler and Chris Chelios are among those in the set. Diamond Kings return with their distinct painted design. Baseball cards focus largely on Chicago players. 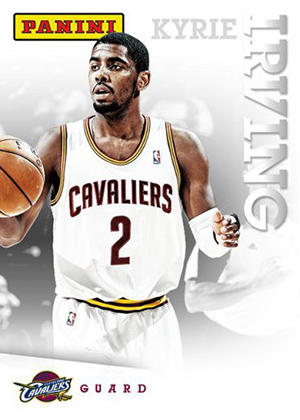 There are also similar Court, Gridiron and Ice Kings for players in other sports. Memorabilia cards are primarily designed using pieces of items used at special events like the NFLPA Rookie Premiere. While there are a few jersey cards, most of the cards are a little more unique. Tools of the Trade focuses on player-used towels. The thought is kind of gross, but the patters on the towels can make for interesting patterns. Rookie Materials cards from NFL rookies use gloves worn at the Rookie Premiere. A handful of Panini staff have appear on memorabilia cards as well. 2013 Panini National Sports Collectors Convention packs also have randomly inserted autographs, parallels and specially stamped cards. Please note that this checklist is a work in progress and is not yet complete. We'll fill in some holes and add numbers as they become available. Also worth noting is that several cards from other releases have been inserted in 2013 Panini National Sports Collectors Convention wrapper redemption packs. These stamped cards are not listed. 23 cards. Serial numbered to 499. Include pieces of player-used towels used at special events. Do you know how many of these Panini National Rookie Materials (The ones with gloves/autos) there are? I’ve seen some that are stamped with the “National Convention” stamp that are serial numbered and some with no stamp or serial number. Tim � Unfortunately I do not. I’ve tried to get a full checklist and will try again this coming week.